If, like me, you enjoy tucking in to things like … beef Wellington, a juicy steak with Bearnaise sauce, leg of lamb roasted with garlic and thyme (you get my drift) … then you might have been dismayed by recent headlines suggesting that eating red meat could be more dangerous than smoking. May I, then, introduce you to Behind the Headlines, set up in 2007 to provide an unbiased and evidence-based analysis of health stories that make the news. 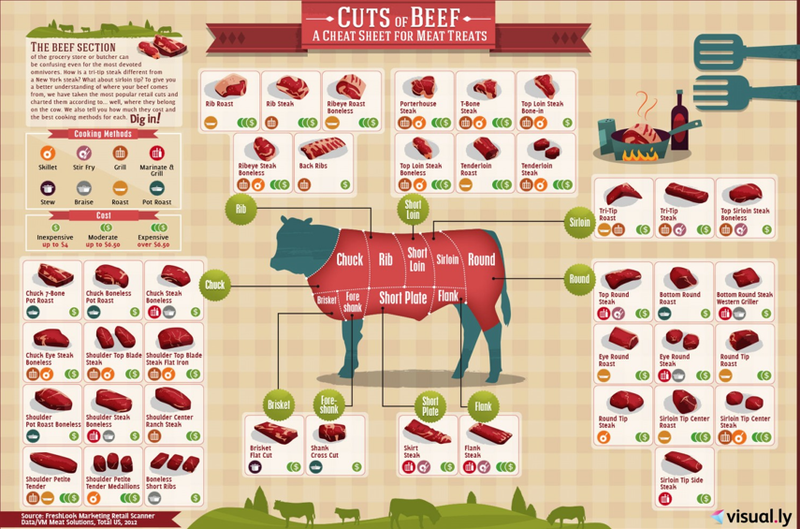 So is red meat good or bad for us? The jury is still out. There is evidence that eating red meat, especially if it has been barbecued, or processed, can be linked to an increase risk of bowel cancer. Dietitian Carrie Ruxton said: ‘Red meat is one of the best sources of easily absorbed iron and it is particularly important for women to understand the value of including beef, pork or lamb as a regular part of their diets. So … let me now wholeheartedly recommend you to the Duke’s Head in Highgate Village. Many years ago I used to play darts (badly) in this pub. It was then a bit of a dive. 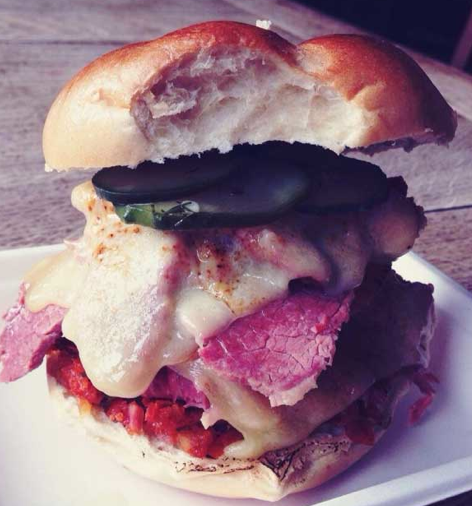 Now it has been transformed and sells a range of craft beers - but best of all is the food: salt beef rye buns or bagels courtesy of The Bell & Brisket. Food for the soul – iron for the body. Perfect. The wrong kind of ears?